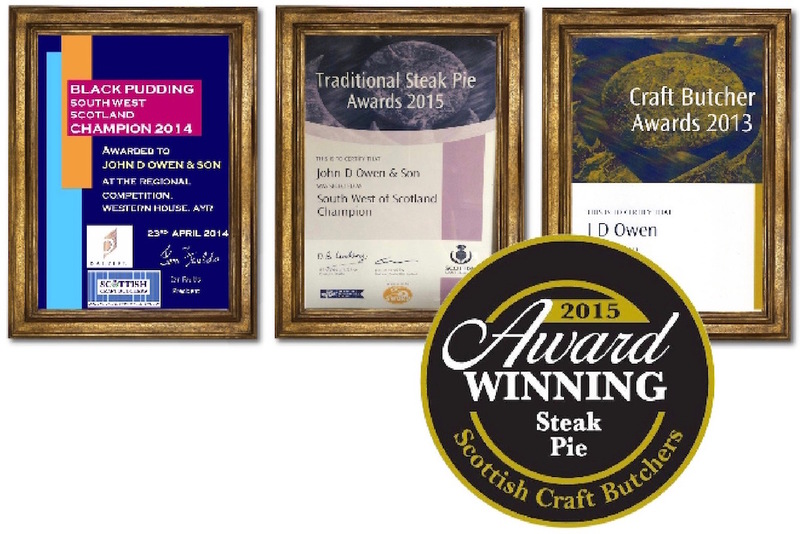 At John D Owen & Son, we are passionate about food and our traditionally hung meats sourced from Scottish farms are full of natural flavour. 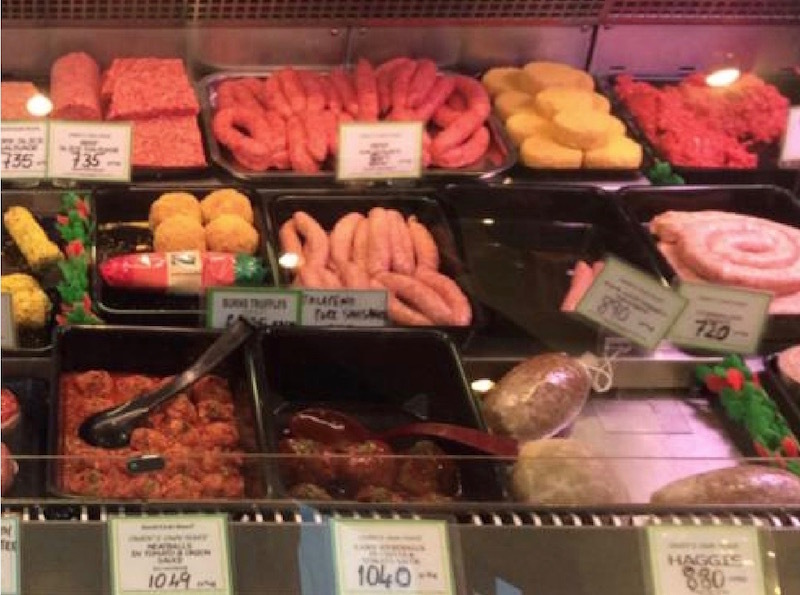 In addition to our tender Scottish beef, lamb, pork, game and venison, we also make a great selection of sausages and burgers, black pudding and haggis. 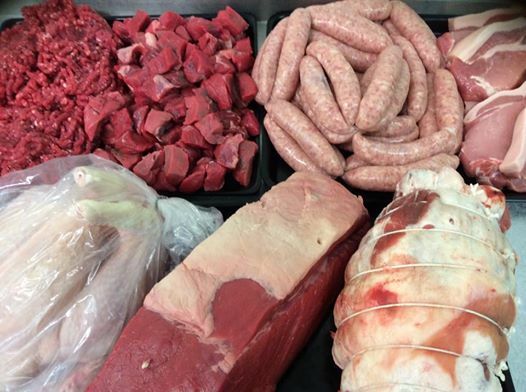 Our truly delicious sausages and burgers are made on the premises, using only the finest quality cuts of meat and, with a range of mouthwatering recipes to choose from, there really is something to suit every taste. 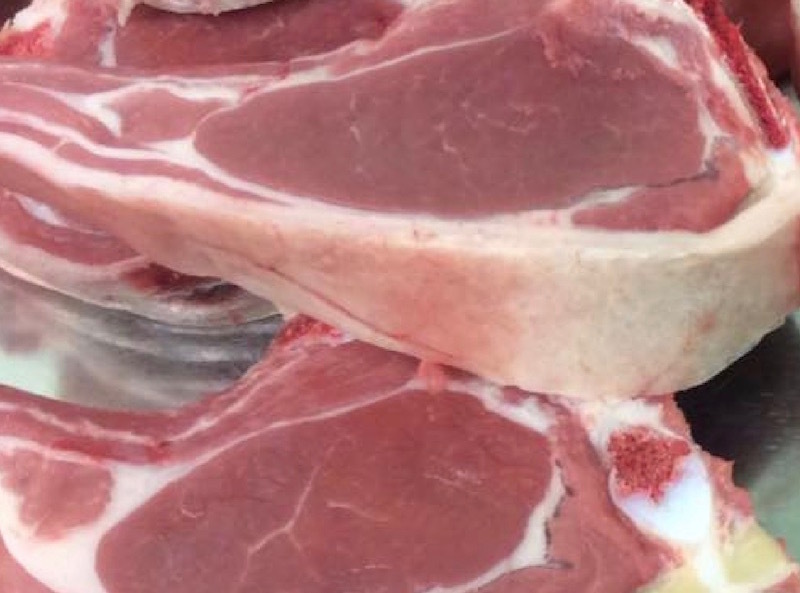 All our meat is matured on the bone to ensure tenderness and taste and is carefully selected, with complete traceability from farm to plate. Having a barbecue this summer? Well if you thought all bangers were the same, think again. 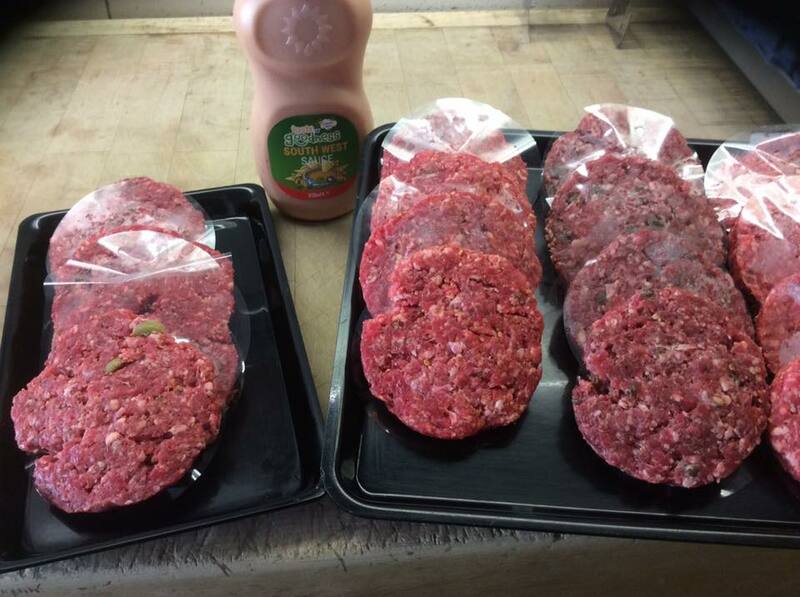 Why not try our Lamb, Mint and Garlic Burgers? Or how about ou rPork sausage with Sweet chilli and Iron Bru! 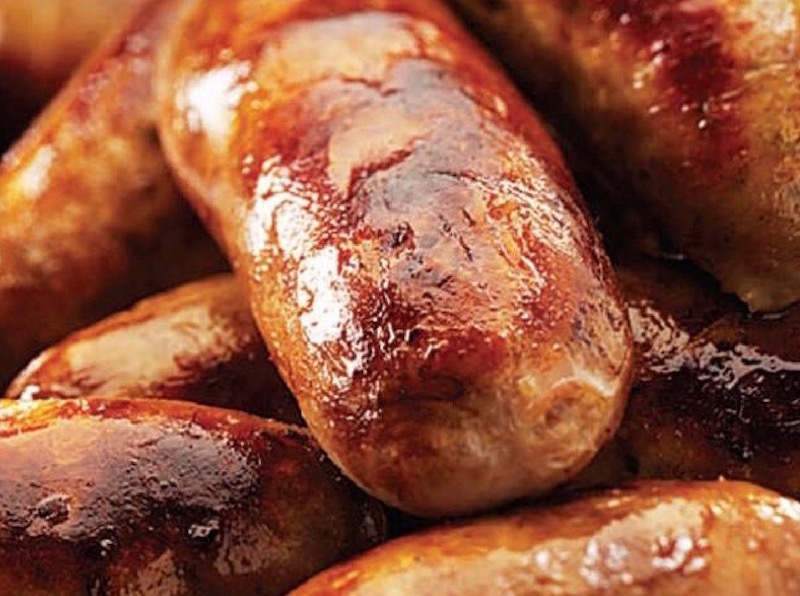 or our Pork and Chive Sausages? They’re all delicious. Sausages and burgers made on the John D Owen & Son premises. Taste the difference!